March 3, 2015 by fmgarchitects. 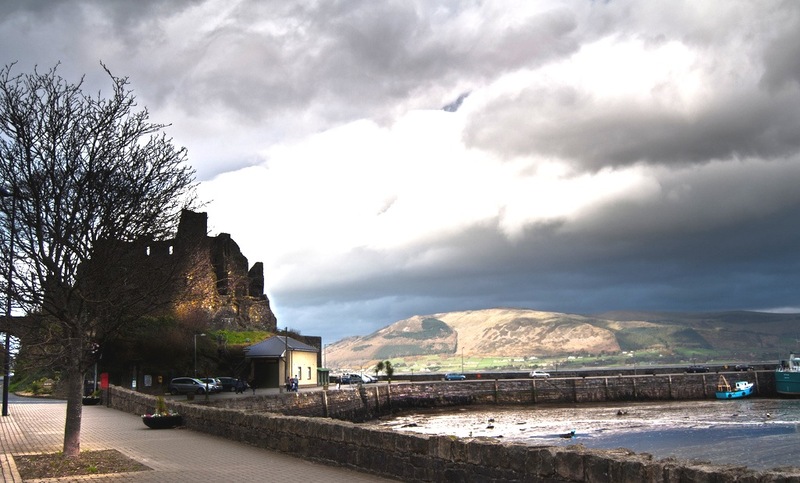 We have prepared a visual impact statement for a residential development that potentially could have impacted on the views of King John’s Castle, Carlingford, Co. Louth and the Architectural Conservation Area of the town. A number of mitigation measures were developed and analysed with the building’s designers by means of photomontages including change of roof profile, change of massing of house and lowering of floor levels.